The General Election 2014 is rightly termed as a historic one because this election was largely fought on the issues of development and governance. Seemingly, a large chunk of the population moved out of the influence of caste and communal influence while deciding his vote. While this is a positive sign for the Indian democracy in the long run, whether the ‘good governance’ ploy won the confidence of the people of India will be known in a few hours from now when the votes are counted. Join us for Live updates and insights on General Election Results 2014. 19:11: I wrap up this live blogging as I will go out now to celebrate this landmark verdict. Thank you to all those who joined us. Also, congratulations to Narendra Modi and BJP for all the hard work during the campaign. Also congratulations to Today’s Chanakya which got the figures right. 13:28: Prime Minister Manmohan Singh calls Narendra Modi and congratulates him on his victory in the Lok Sabha elections. 13:11: BJP’s Ananth Kumar defeats Congress’s Nandan Nilekani by winning sixth consecutive time from Bangalore South. 13:10: BJP’s Harsh Vardhan wins by more than 1 lakh votes from Chandni Chowk constituency in Delhi. 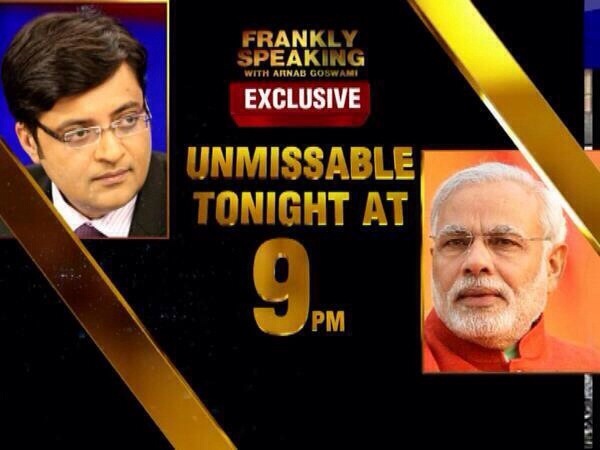 12:07: Narendra Modi to be elected as leader of BJP parliamentary team. 10:41: BJP 26/26 in Gujarat. 10:00: BJP touches 272 mark on its own. Congratulation Narendra Modi! 08:00: Counting of votes across all centers begins. The historic general elections 2014 are coming to an end and everyone is now waiting for the results on the May 16th. 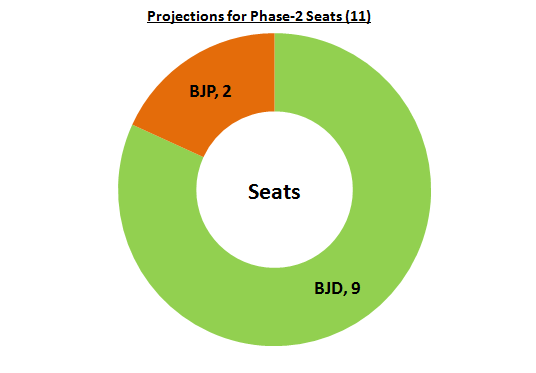 In Odisha, the elections for the 21 Lok Sabha seats and 147 assembly seats happened simultaneously. The two phase elections in the state ended on April 17th with almost a month to go for the result day. This election is important for Odisha as the incumbent Chief Minister Naveen Pattnaik is seeking mandate for a record fourth term in the office. 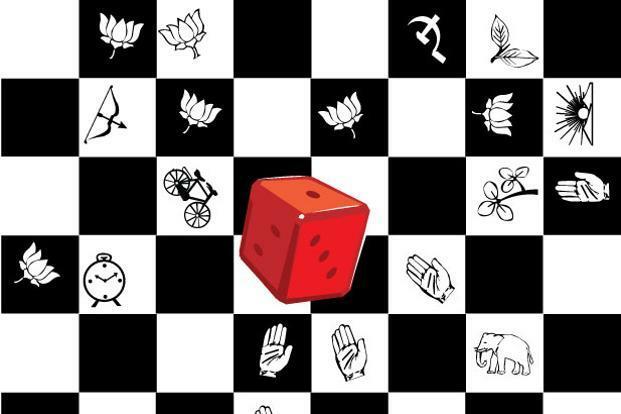 There are intense speculations going on among many whether BJD can repeat its magic in the elections and how will national parties like BJP and Congress will fare. Being a political enthusiast from Odisha, I conducted a constituency wise research and tried to understand the political current in each of the 21 LS constituency. Based on that research, I have tried to predict the outcome the results in these seats. At this point I should make it clear that these are not based on any sample surveys and no statistical tool has been used. The research is based on my understanding of Odisha politics. I have already posted this on twitter & facebook on April 17th, 6 pm itself. Sharing the seat projections again on this blog to properly document the projection with detailed explanation. 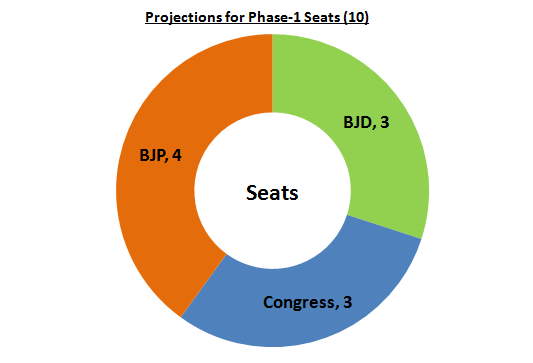 Before I get to the constituency wise prediction, here are my five major observations about the Odisha elections 2014. 1. Historically, people of Odisha do not vote on the basis of caste or religion. But personality and charisma of a leader influences voting pattern very much. That explains why the people of Odisha are smitten by the Naveen Pattnaik phenomenon for last 14 years. 2. People want Odisha to have a larger voice at the national stage. Many people (especially in urban areas) are of of the view that by not aligning with any major political formation at the center, BJD has failed to bring big opportunities for Odisha in last 5 years. There’s a definite drop in the BJD’s popularity ratings when compared to 2009 when it got its best ever results. 3. Even after the BJD rule of 3 terms, there is no love lost between the 3.5 cr population of Odisha and Naveen Pattnaik. Despite the early hopes in the Congress camps of being able to corner BJD this time, factional feud ensured that state congress unit’s constant decline continues. The state of Congress in Odisha can be gauged from the very fact that the Leader of Opposition Bhupinder Singh joined BJD just before the elections. Delhi High Command’s mishandling of the state unit by tusting inefficient and unpopular leaders like Jayadev Jena and ignoring senior congress leaders’ opinion led to around 20 plus major leaders’ departure from the party just before the election. 4. Majority of Odias want Narendra Modi as the PM of India. However, due to the weak structure of BJP in the state, many voted for BJD owing to the TINA factor. There are also many constituencies (mostly western Odisha and some of the urban pockets in the coastal Odisha) voted for the BJP in the Lok Sabha thanks to the Modi wave, but chose BJD in their respective assembly seats. 5. 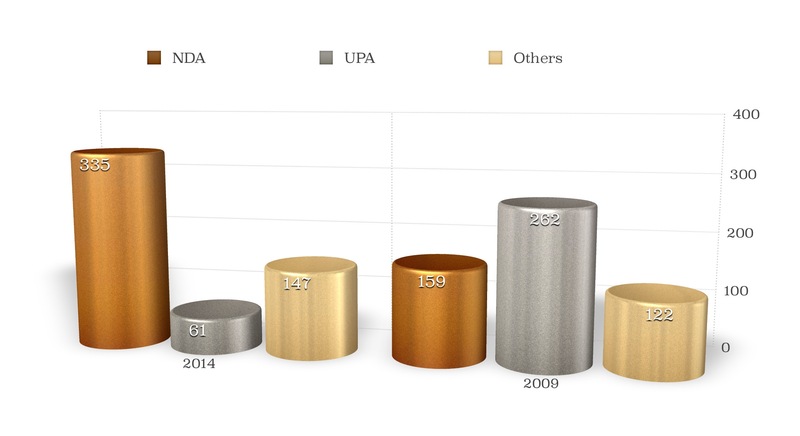 The ‘Modi for Center, Naveen for state’ trend was heavily observed in case of the youth. Voters in the age group 18-30 are the most vocal supporters of Modi in Odisha. Many young voters voted for BJP without even knowing the name of the BJP candidate in their constituency. BJP has also recovered some of its party structure in its traditional base of western Odisha which it had lost to BJD during its alliance government. One can expect at least 5-10% vote swing in favor of the BJP this time. Now let’s move towards the projections now. 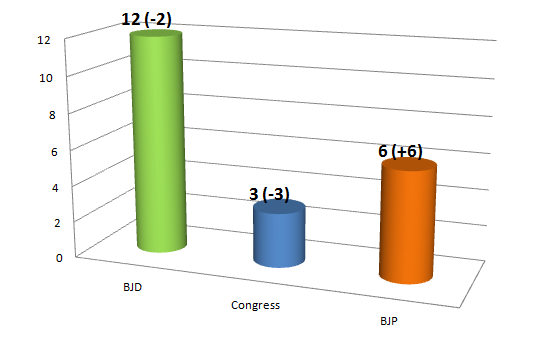 *Update (14th May):Figures of the leading Exit Polls for Odisha is as follows. Detailed explanation for each constituency is provided below. Bolangir BJD BJD While BJP’s Sangeeta Singhdeo is expected to do better in urban areas, the prince of the Bolangir royal family Kalikesh Singhdeo is expected to retain the seat in a tight battle. Berhampur Cong BJD Popular movie actor Siddhant Mohapatra shocked everyone last time by defeating veteran Congress leader Chandrasekhar Sahu. Traditionally a Congress seat (Congress has lost here only twice) will return to Sahu again as BJD’s Sidhant’s popularity has dropped due to his prolonged absence from the constituency. Keonjhar BJD BJD Famous for mining activities, Keonjhar, which was once a BJP seat has shifted its allegiance towards BJD lately. Balasore BJP Cong Odisha’s lone minister in the UPA-II, Srikant Jena had won Balasore last time gaining from a fierce fight between BJD and BJP. This time around, Srikant Jena has lost the trust of the local Congress cadre. He is unpopular among the common people as well. BJP’s Pratap Sarangi has an image of incorruptible and selfless social worker which is helping him. He has a connect with the grass-root which his opponent from the BJD lacks. Bhadrak BJD BJD The main battle is between the BJD and the Congress. The 7 time MP Arjun Charan Sethi is expected to win the seat for straight 5th time. Dhenkanal BJP BJD BJP has never won Dhenkanal which has traditionally shifted between Congress and BJD (Janata Dal in past). Though BJD has repeated its 3 time MP Tathagata Satpathy, BJP’s Rudra Pany has made huge gains if ground reports are to be believed. Many Congress workers have switched allegiance and working for Pany’s win here. Though a very close call to make, I feel Modi wave will help BJP making new ground here. Kendrapara BJD BJD Kendrapara is considered as the fort of anti-congress politics in Odisha. Congress has never won Kendrapara since 1957. Baijayant ‘Jay’ Panda, who is considered as the face of Odisha in Delhi, should win handsomely here. Puri BJD BJD Ace Supreme Court lawyer Pinaki Mishra is fighting from this electoral fort of BJD. Congress’ new face Sanchita Mohanty is not even in the picture anywhere. Bhubaneswar BJD BJD Baba Prasanna Patsani is immensely popular because of his saffron attire and humorous speeches. Thanks to his and his party BJD’s popularity, Patsani doesn’t campaign much but has been winning this seat easily. Patsani managed to get the BJD ticket after a lot of consultation among the BJD ranks to give a new face a chance. The rethink was due to Congress fielding a veteran cine artist Bijay Mohanty and BJP’s young (and unknown) Pruthwiraj Harichandan riding the Modi wave. In Bhubaneswar City, a big number of voters voted for BJP in the Lok Sabha even though they didn’t know anything about Harichandan. But with only 40% voting in the city, and BJD’s Patsani being popular among the rural voters, Patsani will retain Bhubaneswar.